Community Season 4 First Look! Fans of those crazy kids at Greendale Community College are only a few weeks away from Season 4 of Community, debuting Thursday, February 7 at 8 PM ET with "History 101". Series stars Joel McHale, Danny Pudi, Yvette Nicole Brown, Alison Brie, Jim Rash, Ken Jeong speak about what fans can expect this season, which follows the study group's senior year. 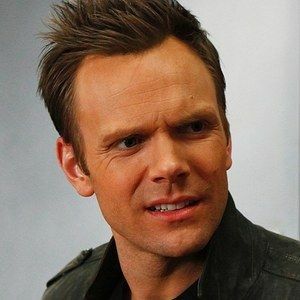 One intriguing development is that Joel McHale's Jeff Winger is actually graduating early. How will the Greendale 7 cope without their fearless leader? Tune into the Season 4 premiere Thursday, February 7 at 8 PM ET to find out.